This is the UGLIEST animal in the world! 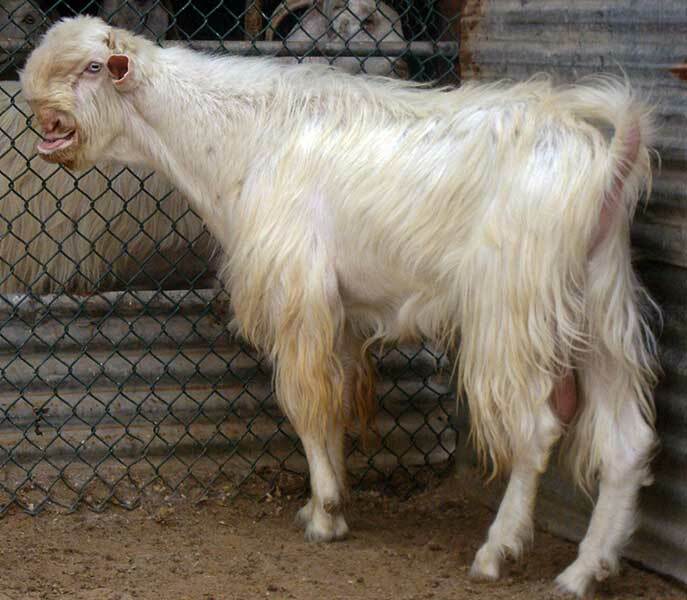 The Damascus goat, also known as Shami goat, is a breed of goat raised in Syria, Cyprus and Lebanon. It is generally used in milk production, one of the few milk-producing goat breeds found in Western Asia. But the most interesting feature about the goat is its peculiar odd looks. The animal breed is so ugly people are known to avoid coming close to it. 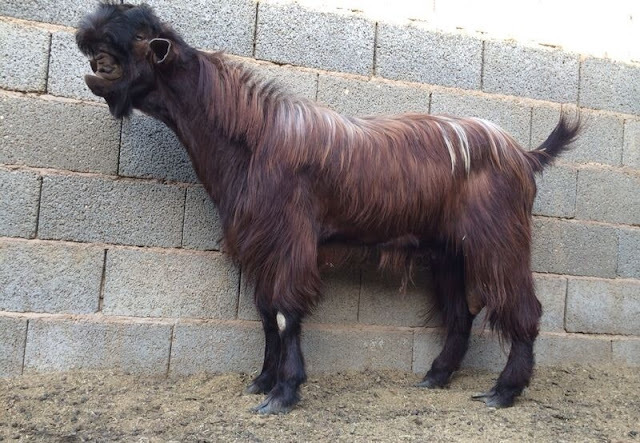 Ironically, a Damascus goat named Qahr won the first prize for the "Most Beautiful Goat" title at a competition in Saudi Arabia in 2008. Another interesting thing about this goat breed is that the females mostly give birth to twins and the kids grow really quickly, thanks to the genetically superior quality of their mother’s milk. This has made Damascus goats one of the most farmed goat breeds in Western Asia. The Damascus goat‘s milk is also particularly easy to digest and has become a popular choice for cheese manufacturers in the region. Hello there. Am i able to use this video please?